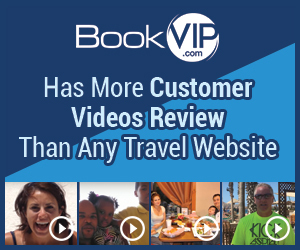 Next review BookVIP saved us a lot of money! We saved over $500! We used Bookvip! The Berkley is very new and the place is clean and spacious. We were on the 18th floor so we had a wonderful view of Las Vegas. My only concern is we kept getting shocked with the key card while trying to open the room door. Maybe because its a new hotel with the carpets. The staff tried many times to rectify the problem but no luck. Hopefully, when I return again to The Berkley that problem can be solved because it was getting really annoyed and frightening being zapped all the time. Tip: walk over to the casino to get the free shuttle to the strip. Review #1300599 is a subjective opinion of testimonial.